It is a bit chilly and there is big commotion about the cold. People forget that it used to be colder for a much longer time. This store/shop in Jamaica has a great marketing name. It would be cool if their surname was Ting. Every little ting, will be all right. This is one such album. But instead of mild curiosity, it is amazement and incredulity. Anne Murray is a Canadian Icon from the 1970s. That decade she was everywhere with her middle of the road crooning. She had/has a great voice – but the music is rather milquetoast. The music presented on this disk has a little bit of country flavour – not real cowboy boot country music but a pastiche of melodrama and twanging guitars. The music is limp and it leaves the listener, me, limp. 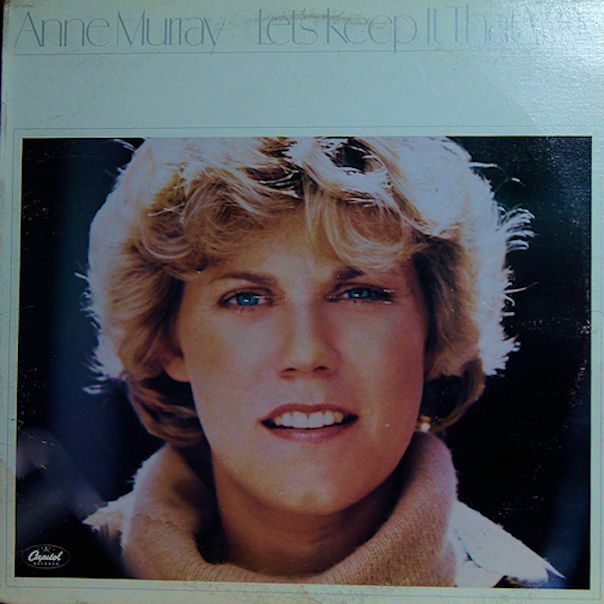 Looking for things to write about this album, I checked the Internet and found out that Anne Murray did not write any of the songs on this album. I found out she did not write her big hit Snowbird. – it was written by Gene Maclellan. I could not find, after a very brief search, that she wrote any of the songs she sings. I find that sad and strange. Even though it is a mild winter. And have not been able to do anything for a week. Somewhere between Las Vegas and Los Angeles there is this old open pit mine. Looks stunning from the air. I have not been able to find it on Google Earth. Was I in another dimension? This is authentic mariachi music. How do I know? I don’t. But I feel that it is. 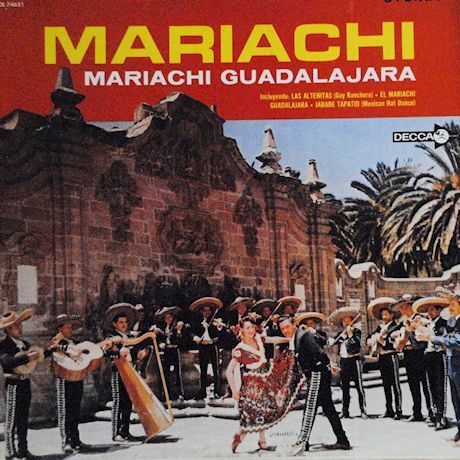 It was recorded in Mexico sometime before I was born by an mariachi ensemble that has existed since 1942. So this was created before the wave od disillusioned Vietnam vets started their recovery in Mexico. This is still before the waves of tourists started hitting the coastal areas of Mexico. This was well before the narco-wars started to rip the country apart. This is way before there was talk of deportations and walls. This was made when Mexico was still rather raw. Mariachi is like the ceremonial sombreros that tourists lug home from their holidays. Sure, they are kitchy but they do have an authentic ceremonial purpose. The mariachi music on this album is full of life and joy. It is wonderful to listen to this on a grey winter day – it lifts the spirit.